Franchise Brands plc is pleased to announce the promotion of Peter Molloy to Managing Director of recently acquired Metro Rod, a leading provider of drainage and plumbing services. Peter has a substantial knowledge of the business having been Commercial Director of Metro Rod since 2003, and has really hit the ground running in his new role. One of his first actions has been to expand the sales team to help franchisees grow their businesses by winning new accounts, and to enlarge the franchise network through the addition of a new franchisee, Metro Rod Aberdeen. 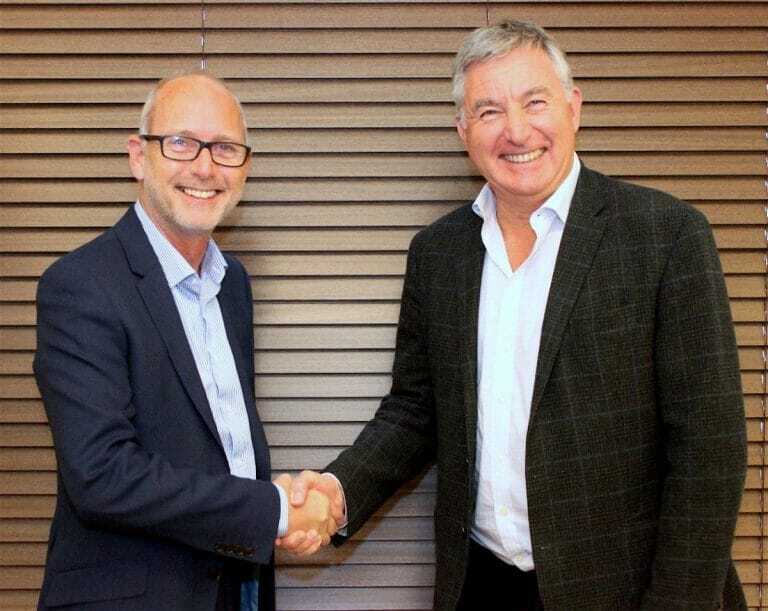 Franchise Brands plc, an international multi-franchisor with over 450 franchisees worldwide, acquired Metro Rod in April this year for £28.5m. The group’s existing brands are ChipsAway, Ovenclean and Barking Mad, all well established businesses and market leaders in their sectors. Having delivered impressive growth over the last few years, Franchise Brands has big plans for Metro Rod which include a substantial investment in the business. “I am very pleased to announce Peter’s appointment as Managing Director of Metro Rod. His substantial industry experience and knowledge of the business will be invaluable in his new role, particularly given the ambitious growth plans we have for Metro Rod and Metro Plumb. The Franchise Brands team is looking forward to working with Peter at what is a very exciting time in the evolution of the business, and helping him to unlock the very significant upside potential we see for Metro Rod and Metro Plumb”.